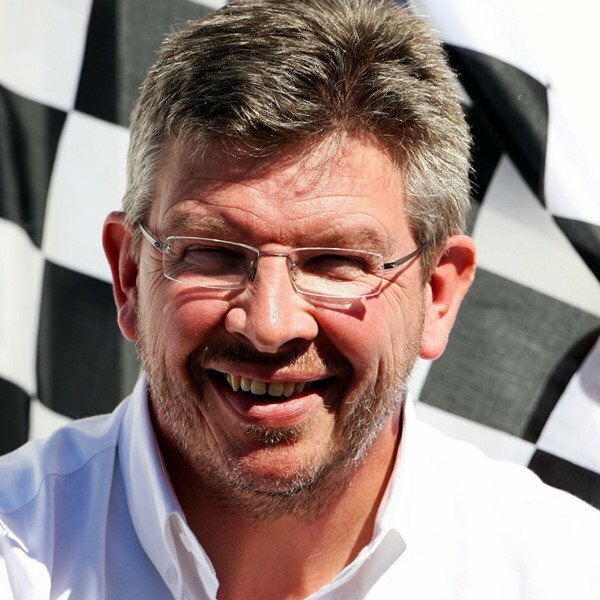 Limited tickets left for this unique and rare opportunity to hear SKY F1 commentator and Hope for Tomorrow Charity Patron, Martin Brundle, interview the legendary and fellow Patron Ross Brawn. 10 years on since Jenson Button was crowned world champion and Brawn picked up the constructors championship. 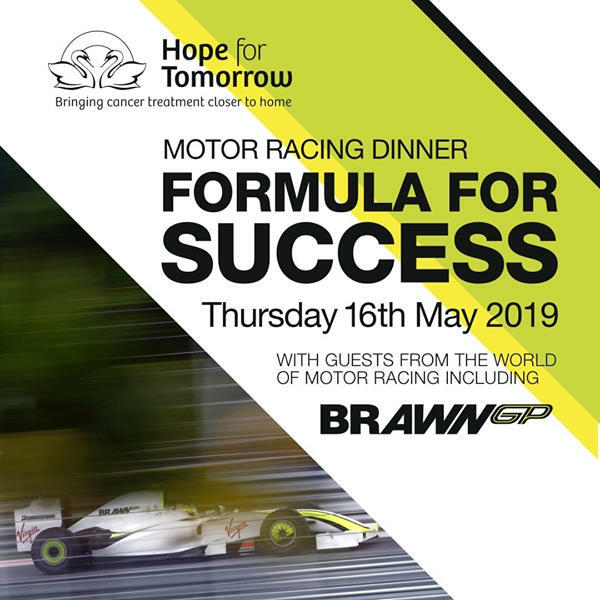 Book your seats or table at the Annual Motor Racing Dinner, ‘Formula for Success’, all in aid of Hope For Tomorrow. 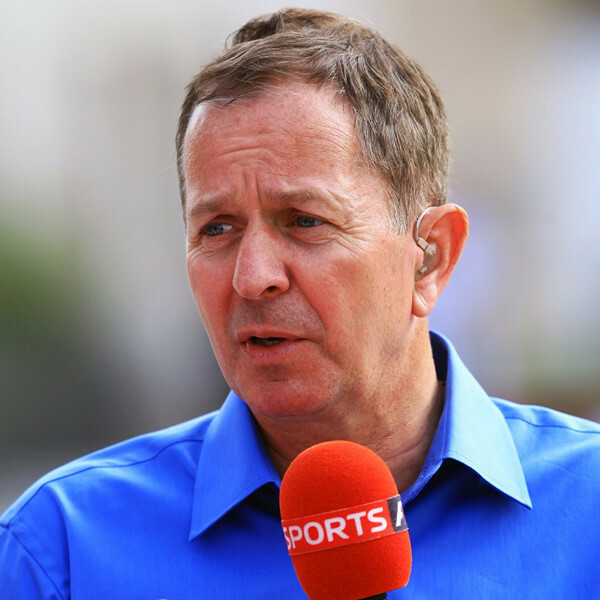 If you are an F1 Fan and a fan of British motorsport, you’ll not want to miss this!